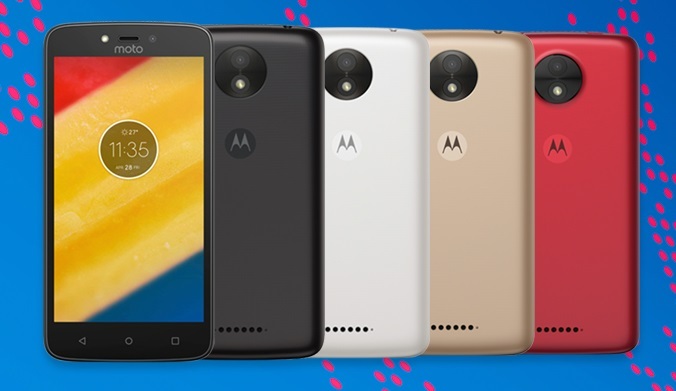 After announcing the Moto C and Moto C Plus in May, Motorola has finally launched the budget-segment Moto C in India at Rs. 5,999. The same will be available at leading offline retailers across over 100 cities in India.